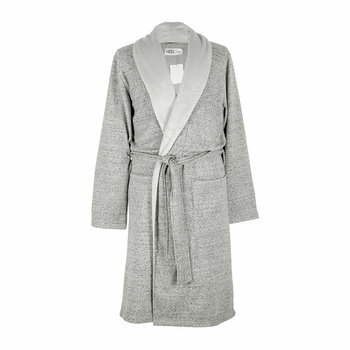 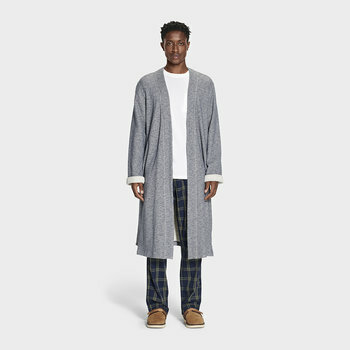 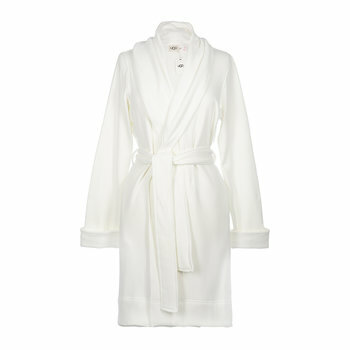 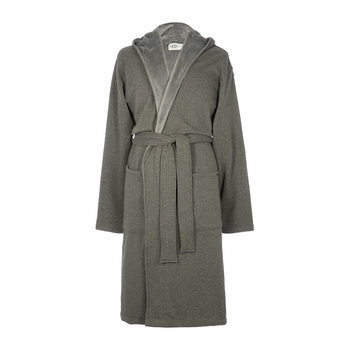 You work hard, so relax hard in this Aldridge bathrobe from UGG®. 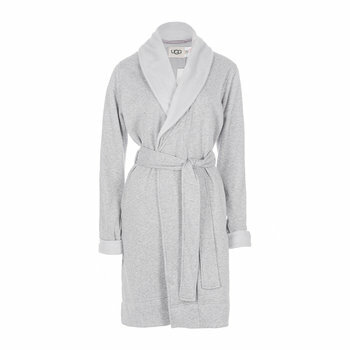 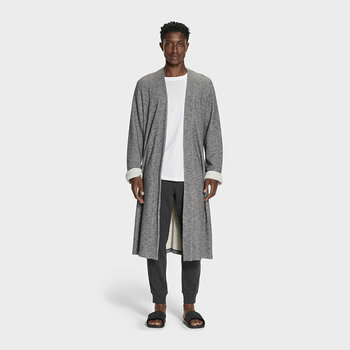 A relaxed fit in a lightweight jersey knit, this striped robe will see you through lazy weekends, chilled evenings or even when you work from home. 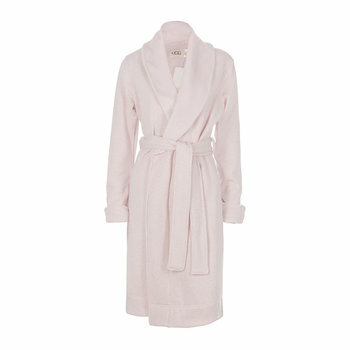 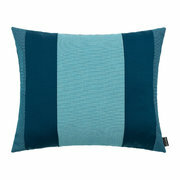 If pink’s not your thing, it’s also available in another colour.